TX, KS, FL, NC,& SC. Fully equipped with professional Soundsystem and Lightshow! (Reggae) DJ set, and Live vocal set! DJ set can go for up to 6 hrs. Live vocal set can go for up to 1hr. 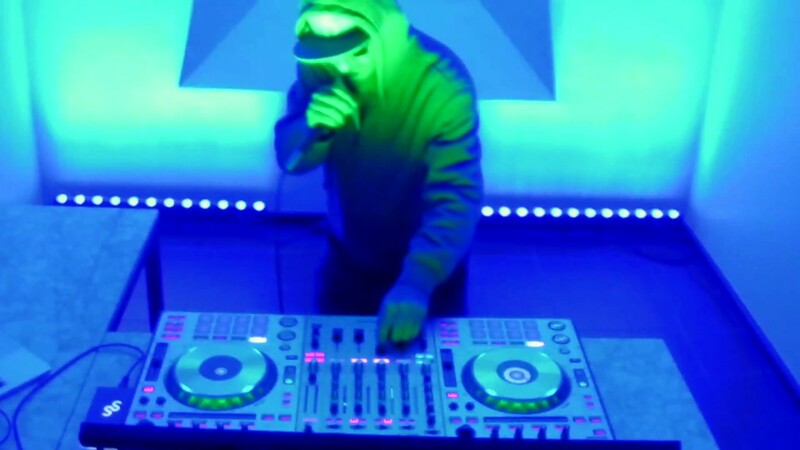 Reggae Vocalist/DJ/Lighting/Sound from Thomasville NC, now living in Denver CO.
RasDave comes with the full package of professional sound and lights able to turn any venue into an unforgettable experience. 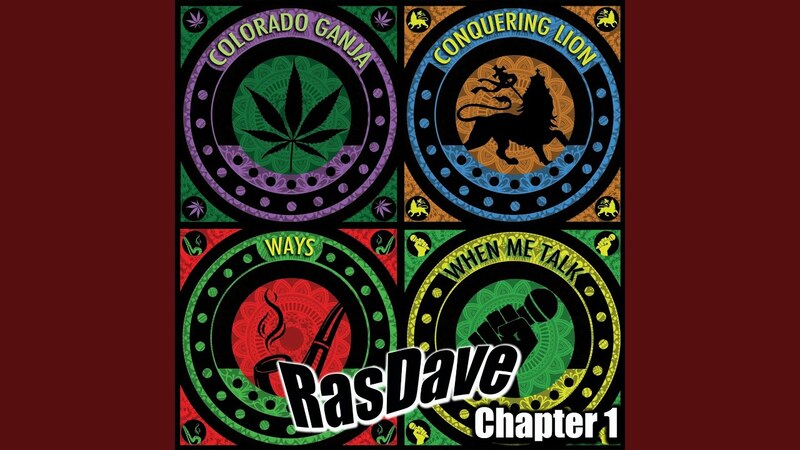 Signed to Rebel Sound Records in 2017 RasDave released his first single (Colorado Ganja) on Nov. 17th 2017 and then his EP Chapter 1 on April 20th 2018. All songs on the Chapter 1 EP were written, produced, and recorded by RasDave. Not many can DJ, Sing, and do a professional Lightshow at once, RasDave makes it look easy and keeps you guessing how does he do it all? His passion for the music has been his drive since 1995 and has put him on the world stage after many years of hard work. Set up requires 4 dedicated circuits to run full sound and lights! All events must be indoors or tented due to electrical gear that's not water proof.